Burger King is scrapping its 40-year-old "Have It Your Way" slogan for a new-age message exhorting customers to feel good about themselves while devouring Whoppers or Big Fish Sandwiches with fries. The new tagline "Be Your Way," will roll out in Burger King's U.S. advertising, including in a TV spot that begins airing on Monday night. The line made its first appearance in an online video last month. Burger King says that the new motto is intended to remind people that "they can and should live how they want anytime. It's OK to not be perfect ... Self expression is most important and it's our differences that make us individuals instead of robots." Fernando Machado, Burger King's senior vice president of global brand management, noted in an interview with the Associated Press that "Have It Your Way" focuses on only the transaction — the ability to customize a burger. By contrast, he said "Be Your Way" is about making a connection with a person's broader lifestyle. "We want to evolve from just being the functional side of things to having a much stronger emotional appeal," said Machado, who joined the company in March. The new slogan was developed with ad agency David, a unit of WPP. 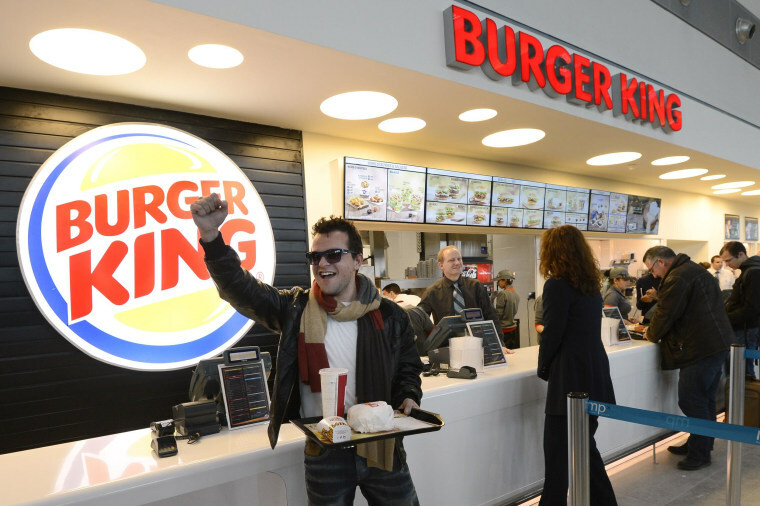 Machado said Burger King also will stop using its more recent "Taste Is King" motto. It's the latest change for the company, which has been undergoing a series of marketing and menu changes under new management. The chain was bought by investment firm 3G Capital in late 2010, then taken public again in 2012. Soon after, 3G replaced the chain's CEO and early this year, Axel Schwan was appointed as global chief marketing officer. In the latest quarter, Burger King said sales at U.S. restaurants edged up 0.1 percent.